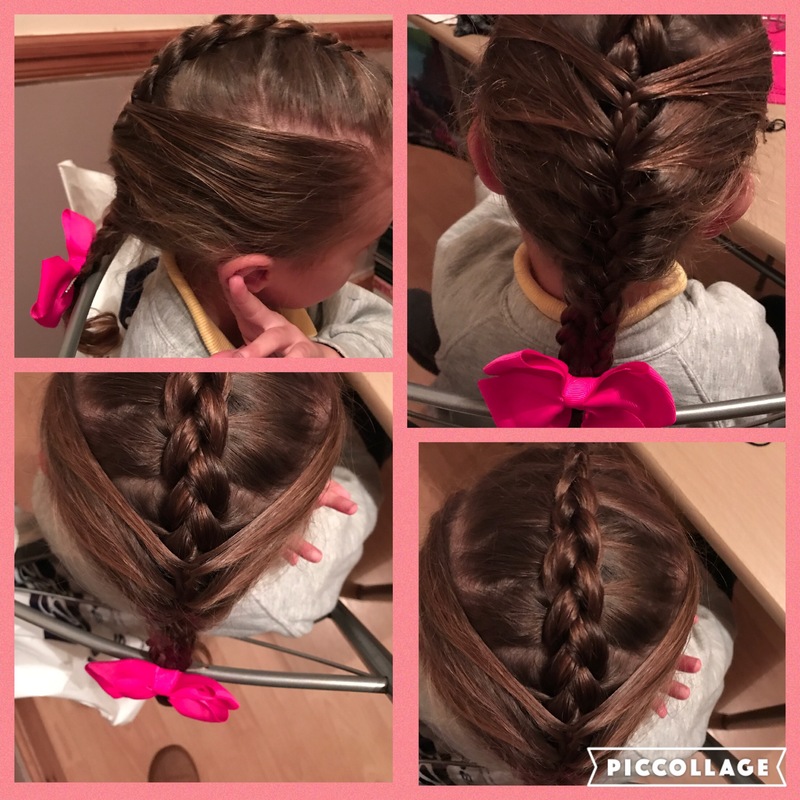 This week I tried the tuxedo braid and a 3D plait as well and I loved both! Section the hair into 3, the middle section being the biggest. Dutch braid the middle section right the way down and tie with elastic at the bottom. 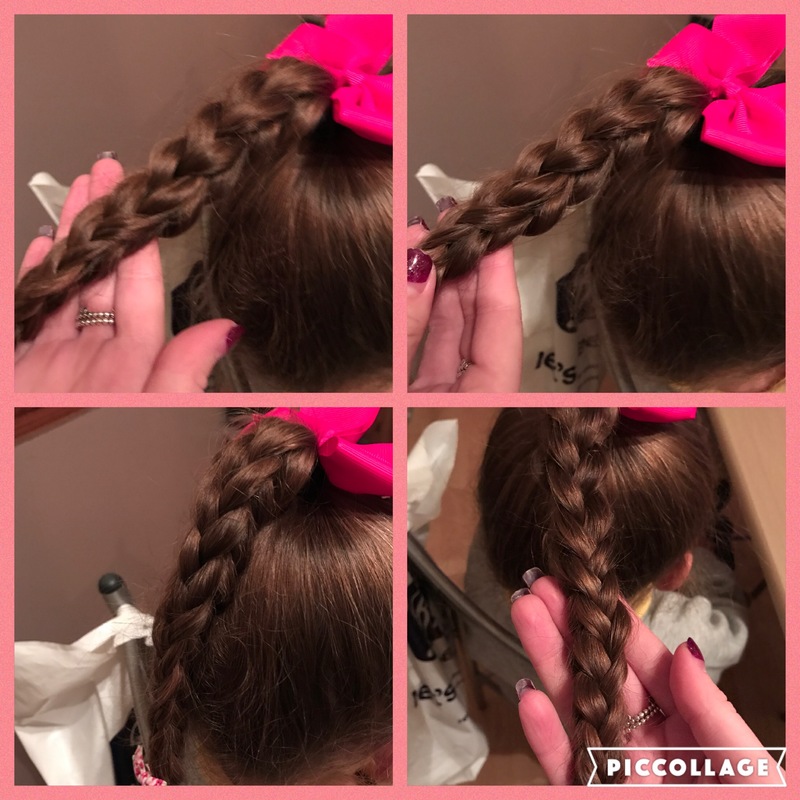 With sections either side bring them into the middle and French braid over the Dutch braid with the loose hair. Fasten both at the bottom and add a bow or fancy hairband for decoration! Start as if you were just going to do a simple 3 strand plait. As you start to cross over 1 split it in half so 2 goes through 1 and 1 is split in front and behind 2. Do the same with 3 and carry on all the way down! Add a couple of bows at the top and bottom to jazz it up a bit and bam 💥 done ! This one is super quick and easy when you’ve given it a go a couple of times!! A little twist on a plain old plait and it took less than 5 minutes! If you liked looking at my hotw this week take a look at last weeks here➡️ 2 halfup styles! Previous My top 5 hot buys of September!